SKU: 112.0500. 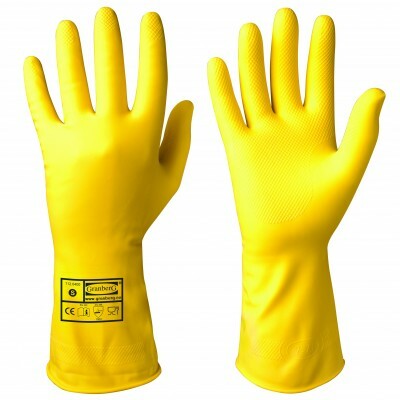 Categories: All Products, Latex, Liquid-Proof Gloves. 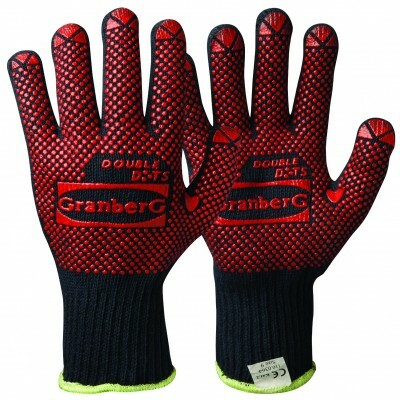 The gloves have a nitrile inner coating, and therefore provides extra protection. Consequently there is no skin contact with the latex coating on the gloves’ surface. 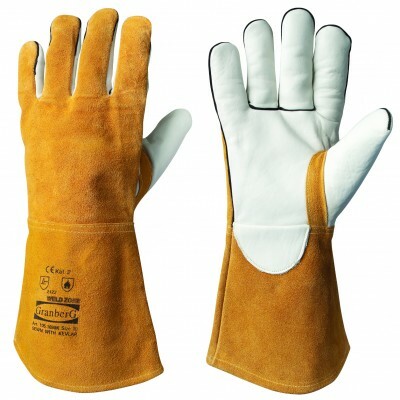 The gloves do not absorb cold as quickly as other gloves, which is good when working on production lines. 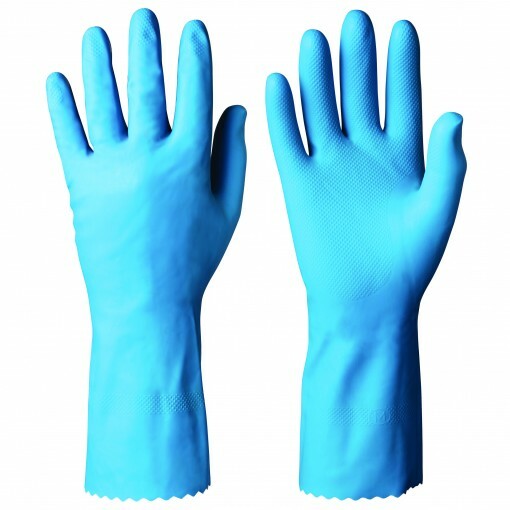 Very comfortable to wear on your hands. 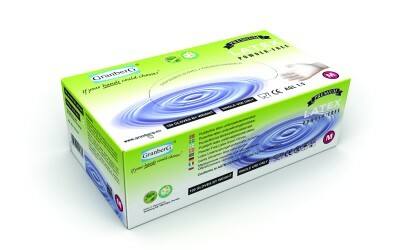 Suitable for: All types of washing and cleaning | Food production and packing.